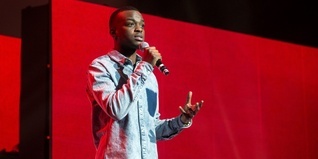 Spoken word performer George The Poet has written an exclusive poem inspired by the key themes explored in The Prince’s Trust Macquarie Youth Index 2015 report. 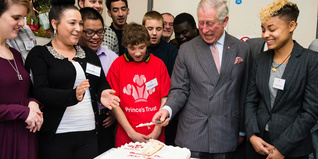 HRH The Prince of Wales visited South Thames College in Wandsworth to celebrate young people’s achievements. The Prince met young people on the Team programme at Salford Community Fire Station - following on from his 2011 visit. 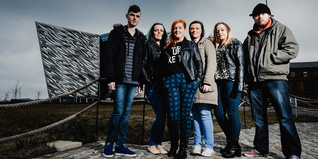 Student police officer breaks down barriers between the force and the local community by working on the Team programme. The City of London Corporation’s charity has awarded £1 million each year over the next decade to tackle youth unemployment. 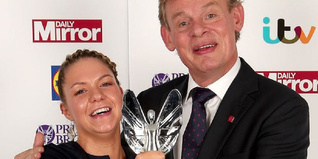 Pride of Britain winner 2014, Georgia Hardie, overcame a difficult childhood and turned her life around with the help of The Trust. 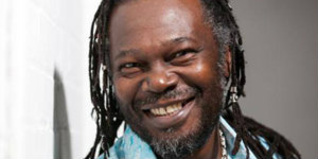 Sauce entrepreneur and restaurateur Levi Roots shares his entrepreneurial advice and business top tips. The renowned businessman and entrepreneur James Caan shares his advice on the perfect elevator pitch. 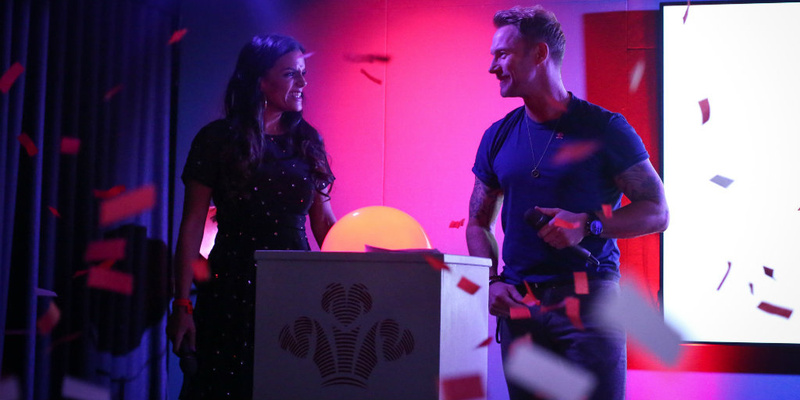 23-year-old entrepreneur Jamal Edwards shares his top tips for success in business.